Department managers work collaboratively to optimize production and quality, and assure that every heat shrink labeling and tamper-evident banding system meets your expectations. 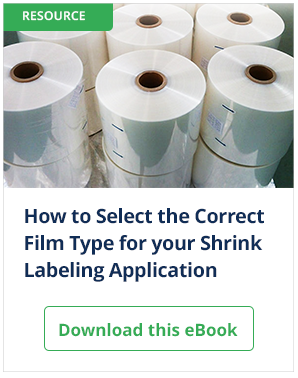 Salespeople whose specialty is shrink packaging systems and tamper-evident banding can provide quick and accurate responses to inquiries. Whether to demonstrate equipment in our showroom, run shrink tests on new packages in our lab, or visit your facility, our sales team is standing by, eager to assist. Mechanical and electrical engineers and technicians focus on the most durable machinery, product handling, and control solutions for each system we sell. PDC Sales, Service and Parts personnel work continuously to improve our high level of customer service. PDC has a complete machine shop featuring fully automatic machining centers, lathes and grinders, as well as complete sheet metal and welding facilities. PDC fabricates all components for its tamper-evident banding and shrink labeling systems in-house, including our unique cutting blades, keeping costs at a minimum and quality high. Skilled assembly, electrical and service technicians can work both in-house and at our customers’ facilities. Remote field technicians are strategically located around the country. A knowledgeable support team that uses our own integrated computer system to ship inventoried parts orders “same day,” expedite manufactured parts orders, and coordinate field technical service. Spare parts, tooling for new products and field upgrades are handled by this team.